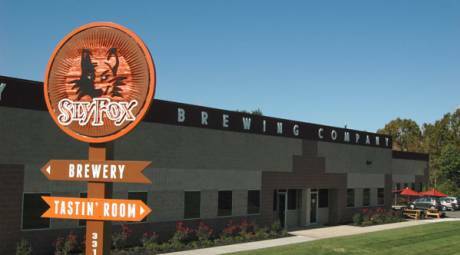 Top Things to Do in Pottstown, Pa. THINGS TO DO IN POTTSTOWN, Pa. 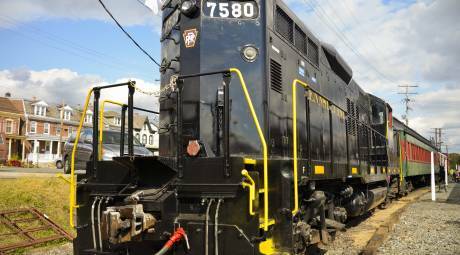 Reviving a dormant rail line, the Colebrookdale Railroad offers themed passenger train rides on the "Secret Valley Line" from Boyertown to Pottstown. 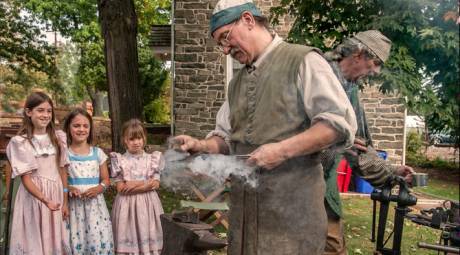 Pottsgrove Manor has lost none of its original charm and architectural beauty since its 1752 construction, and its events calendar is stuffed with programming. Steel River Playhouse opened in downtown Pottstown in 2008 and quickly established itself as one of Montco&apos;s premier live performance venues, with a robust season stretching from October through June. 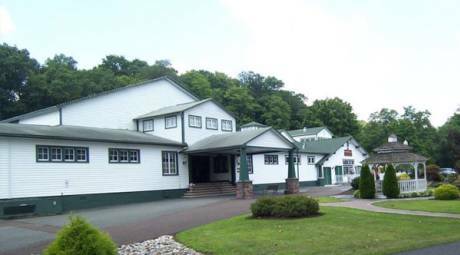 Sunnybrook Ballroom, was a premier stop for big bands of the 1930s and 1940s. After a $4 million renovation, the historic ballroom is now complemented by a classy 1920s-themed restaurant, Gatsby's. 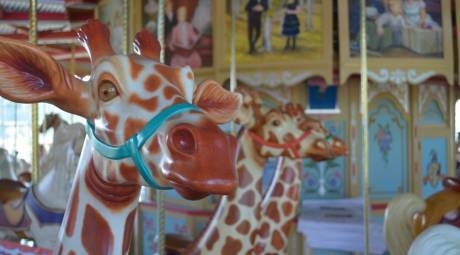 Originally built in 1905, the newly restored Carousel at Pottstown is set to welcome its first riders in late 2016. 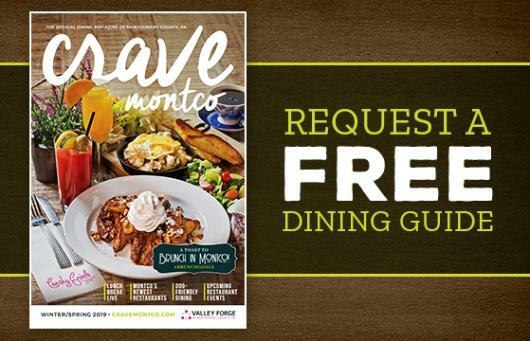 While you're there, be sure to grab a bite to eat at the snack bar, a restored trolley car from the 1800s. 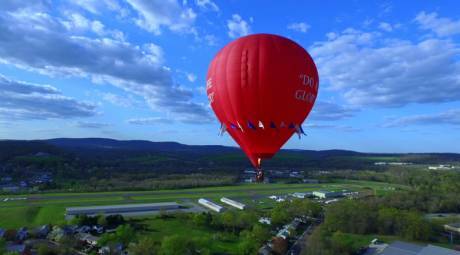 Experience Montgomery County in a whole new way as soar high above the countryside in a hot air balloon. Sunrise and sunset flights take off year-round from the Pottstown Municipal Airport. Golf Digest gave Turtle Creek 4.5 stars and rated it as a "Best Place to Play" in North America. Find out why everyone loves this 18-hole gem. 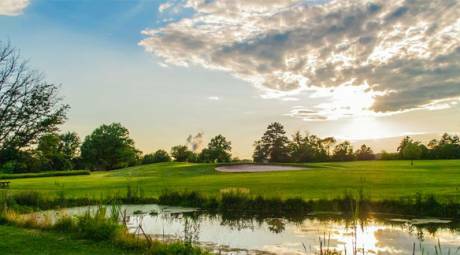 After renovations and improvements in 2014, the Landis Creek Golf Club is now among the finest public courses in Montgomery County. 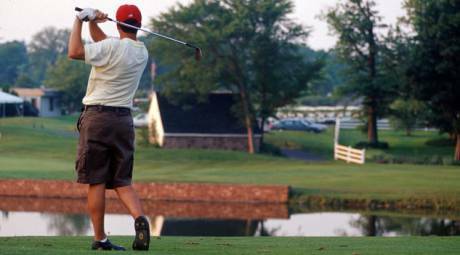 After your round, be sure to stop in at the Creekside Sports Bar & Grille for dinner and drinks. 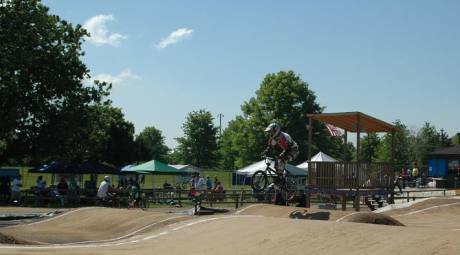 At Trilogy Park BMX, the speed-rush is targeted to cyclists of all ages and abilities, from the two-year old first learning to balance to the expert athlete flying over obstacles with the greatest of ease. 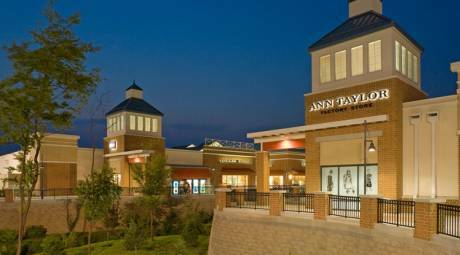 The Philadelphia Premium Outlets provides first-class shopping in an outdoor setting, where 150 stores feature daily savings of 25-65 percent. 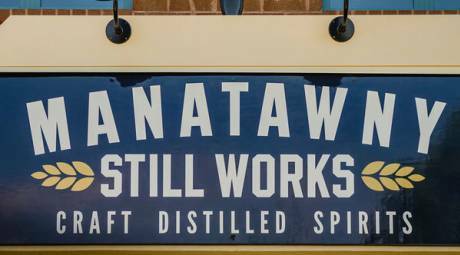 The Manatawny Still Works is a state-of-the-art distiller that produces high-quality, small-batch handcrafted spirits.